As part of its effort to give greater chance to foreign workers who have received higher education from the US, the Trump administration on Wednesday formally announced a new rule related to the filing of H-1B visas, asserting that it is more efficient, effective and helps in attracting best talent in the US. 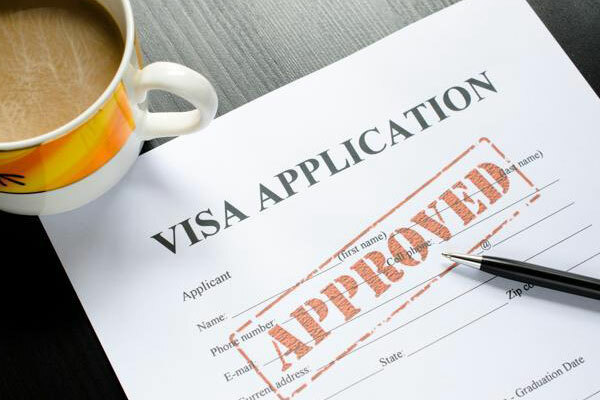 “These simple and smart changes are a positive benefit for employers, the foreign workers they seek to employ, and the agency’s adjudicators, helping the H-1B visa programme work better,” said USCIS Director Francis Cissna. Cissna said USCIS is also furthering Trump’s goal of improving the immigration system by making a simple adjustment to the H-1B cap selection process. Changing the order in which USCIS counts these allocations will likely increase the number of petitions for beneficiaries with a master’s or higher degree from a US institution of higher education to be selected under the H-1B numerical allocations, a media statement said. Specifically, the change will result in an estimated increase of up to 16 percent (or 5,340 workers) in the number of selected petitions for H-1B beneficiaries with a master’s degree or higher from a US institution of higher education.